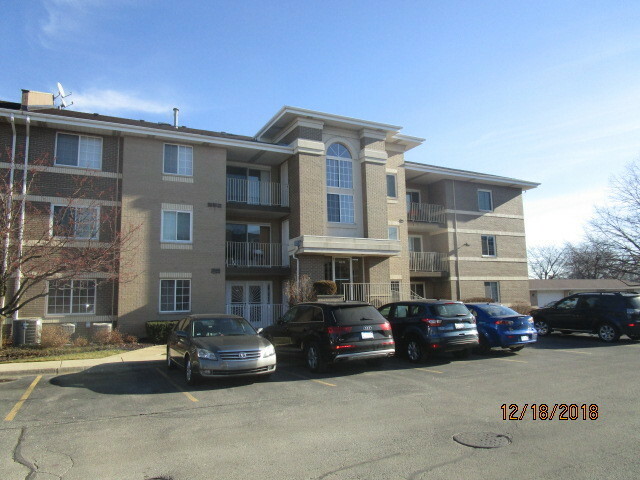 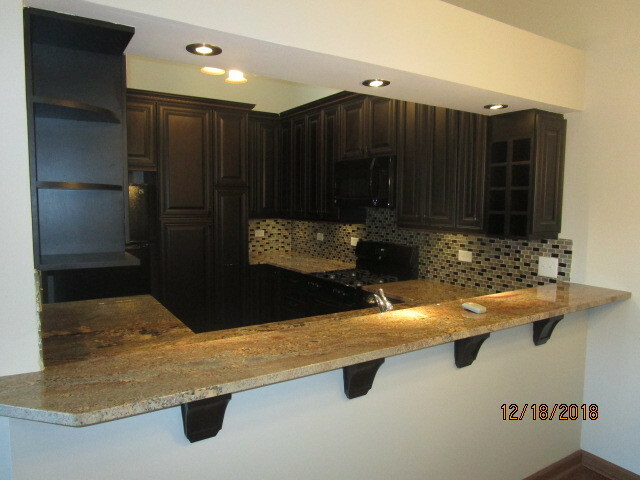 RARE 3RD FLOOR PENTHOUSE UNIT FULLY REMODELED AND READY FOR NEW OWNERS! 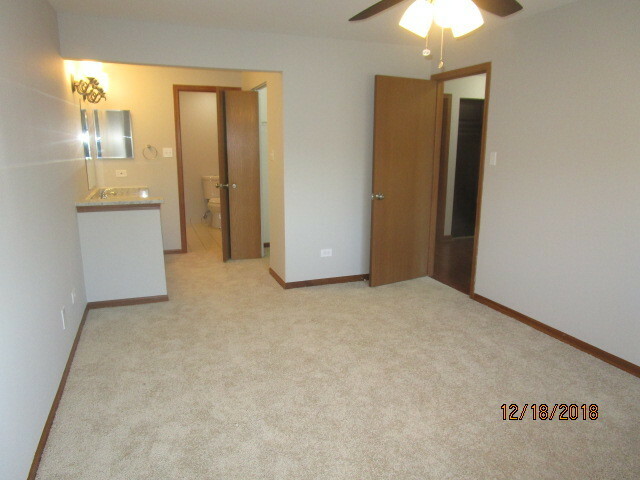 AMAZING ENTRYWAY INTO UNIT THAT FEATURES VAULTED LIVING ROOM CEILING W/SKYLIGHT! 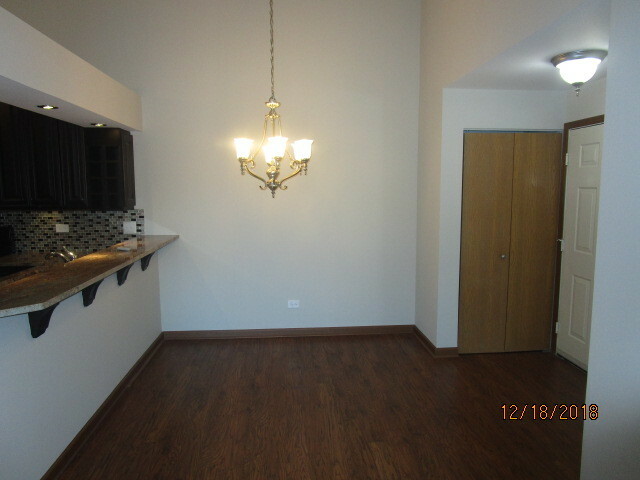 BRAND NEW FLOORING INSIDE UNIT. 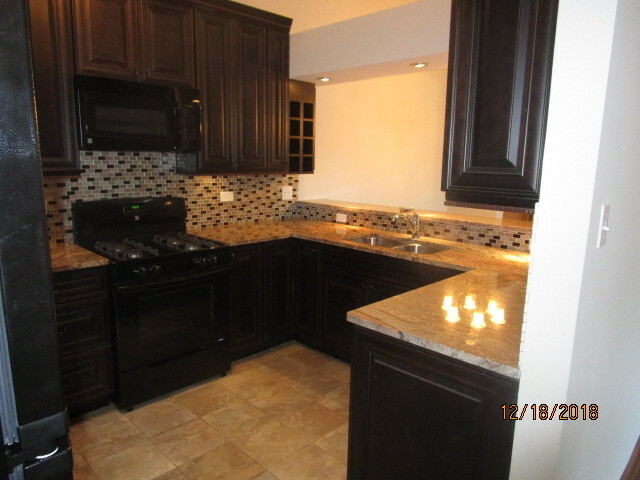 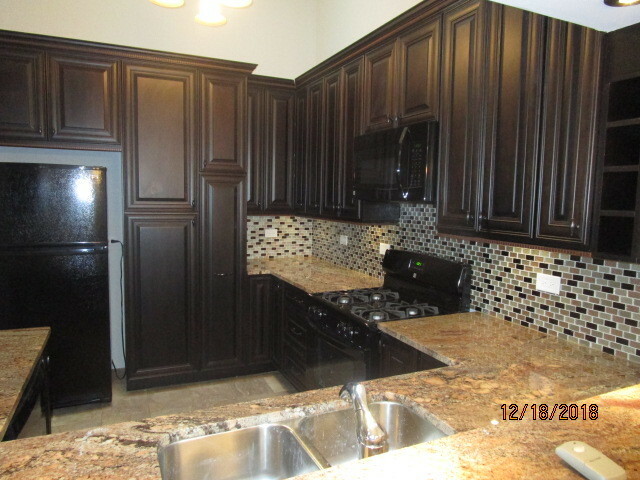 DYNAMIC NEW KITCHEN W/CHERRYWOOD 36" CABINETS, GRANITE COUNTERTOPS, TILED BACKSPLASH, RECESSED LIGHTING, TILED FLOORING AND BLACK APPLIANCES! 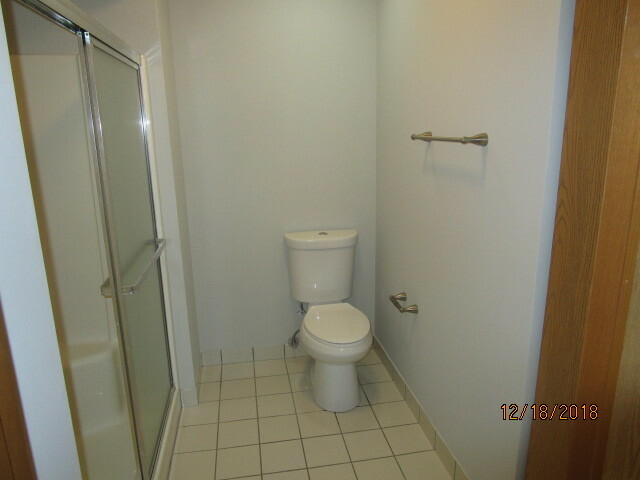 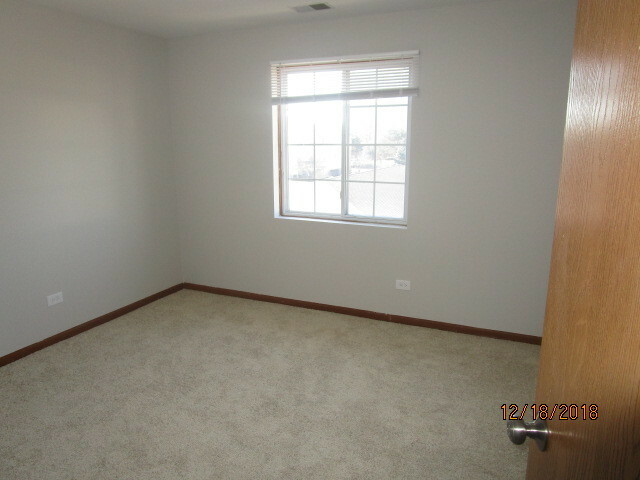 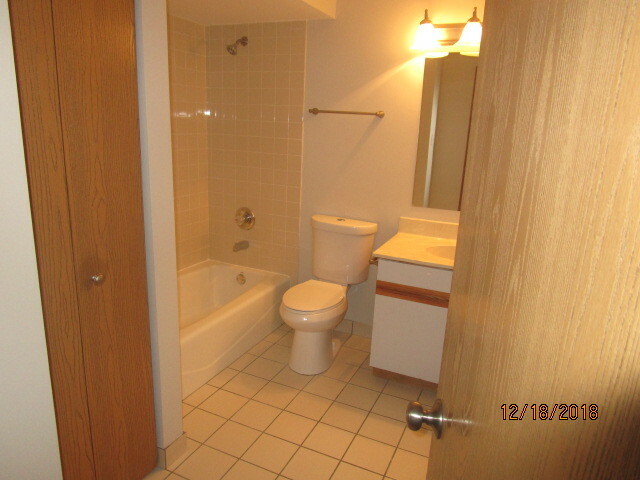 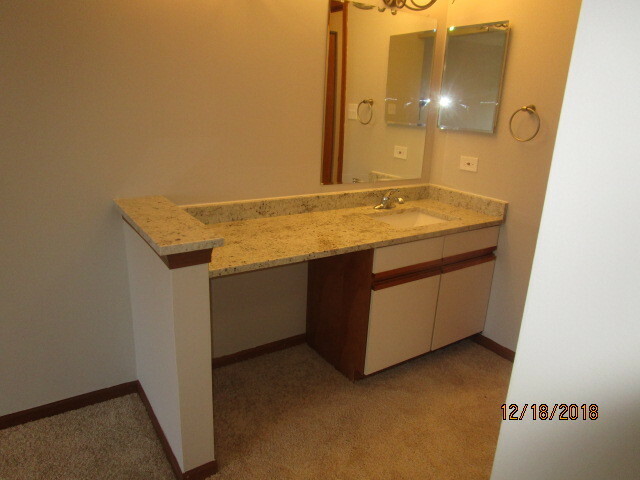 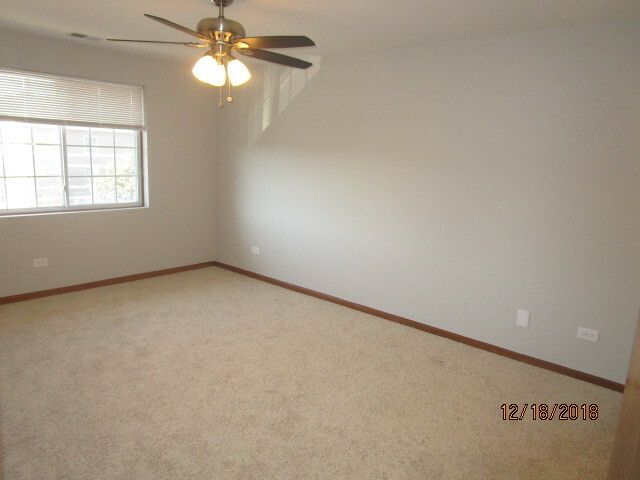 16X11 MASTER BEDROOM INCLUDES LARGE WALK-IN CLOSET, FULL BATHROOM W/STAND-UP SHOWER & PREP AREA SINK! 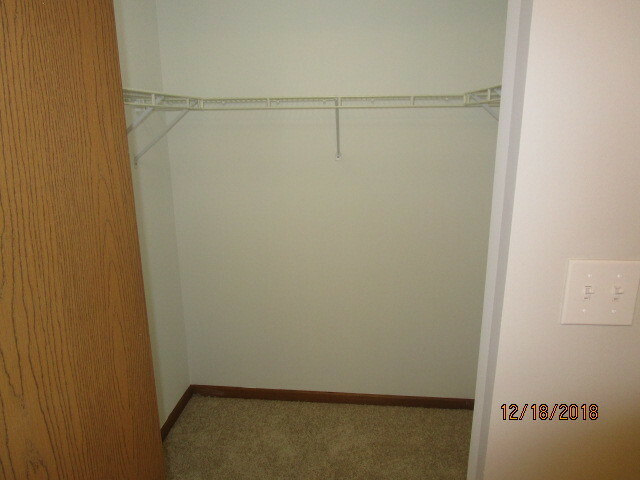 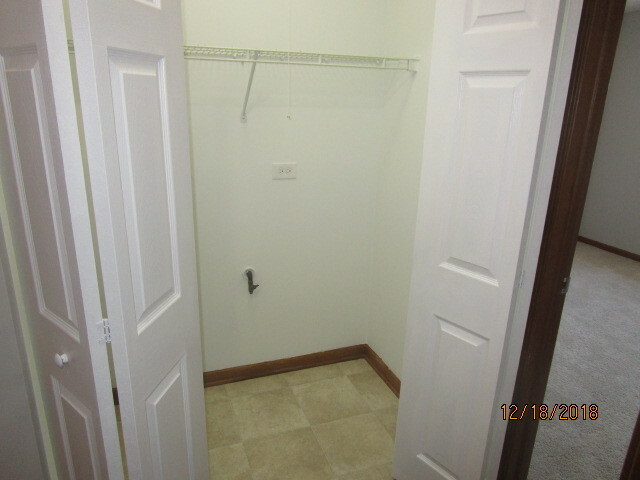 FULL SIZE LAUNDRY CLOSET. 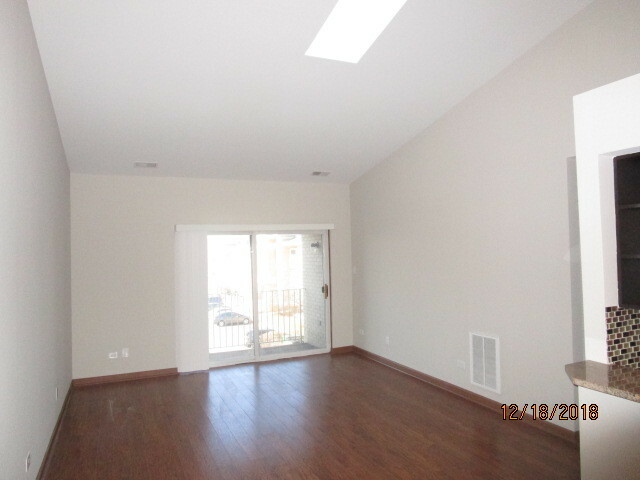 UNIT ALSO INCLUDES LARGE BALCONY! 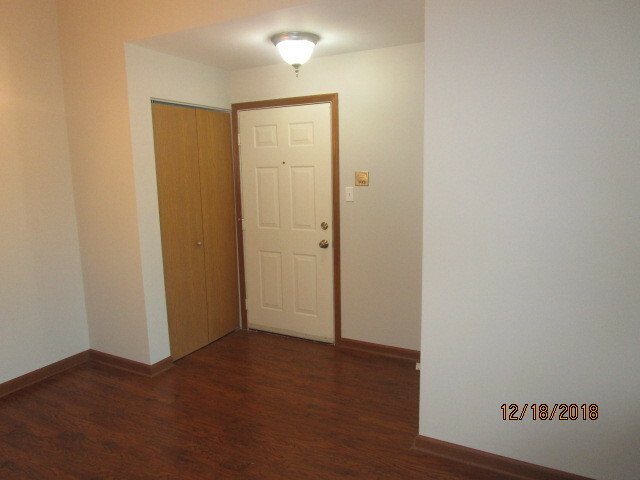 NO RENTALS OR PETS ALLOWED WITH HOA.